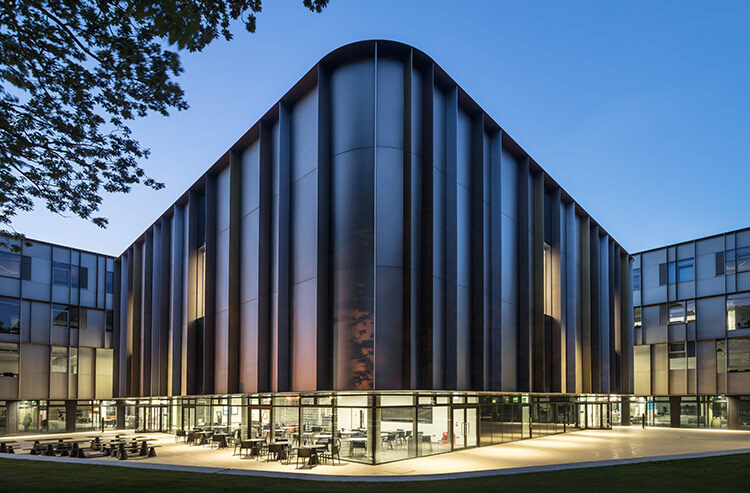 Welcome to the Summer edition of a quarterly newsletter reporting on new developments in research at Kent Business School. 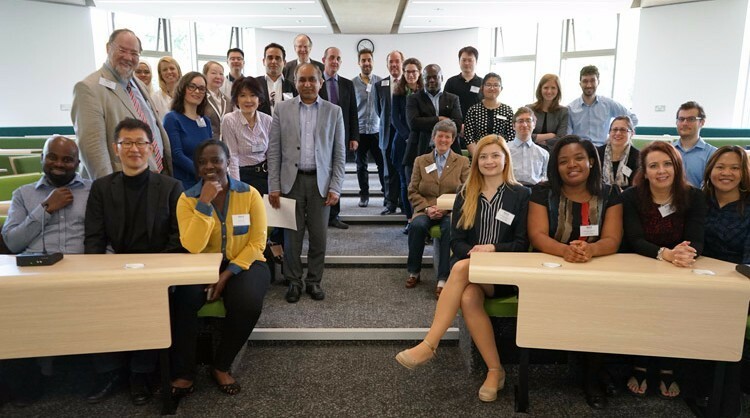 Kent Business School PhD students held the inaugural International Doctoral Conference ‘Socialising Business Research: Connecting and Advancing Knowledge’ (SBR2017). Read the full article. 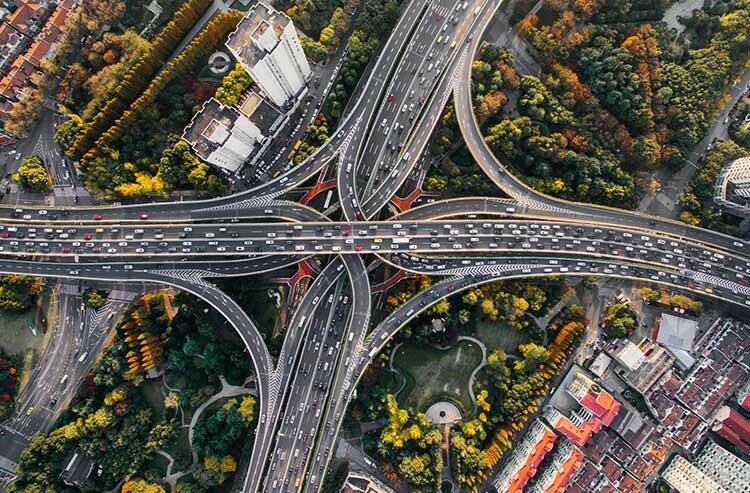 Dr Michael Koch, Lecturer in Human Resource Management and Organisational Behaviour at Kent Business School, comments on Travis Kalanick’s resignation as CEO of Uber. Read the full article. Dr Bian has been invited to serve as a member of the Editorial Board for the Journal of the Academy of Marketing Science (JAMS, ABS4*). Read the full article. MSc Finance graduate Eirini Bersimi, was awarded the scholarship by South East Network for Social Sciences (SeNSS). Eirini will return to Kent Business School in September to begin her PhD. Read the full article. PhD in Management Science student Annunziata Esposito-Amideo won the Faculty prize for the visual representation of her research focus with a poster entitled, ‘Optimization for Disaster Management – A Novel approach to Evacuation Planning.’ Read the full article. PhD students and KBS supervisors received cutting-edge advice on how researchers can generate research impact from the beginning of their careers. Read the full article. 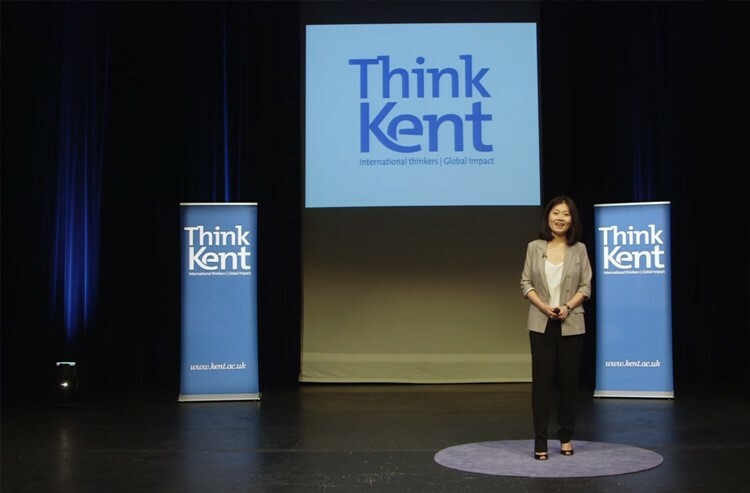 In her recent Think Kent lecture, Dr Maggie Zeng discusses how university students should be prepared for the challenges to come and how they can develop skills and knowledge that will make them ready to be competitive in the future. Watch the video. 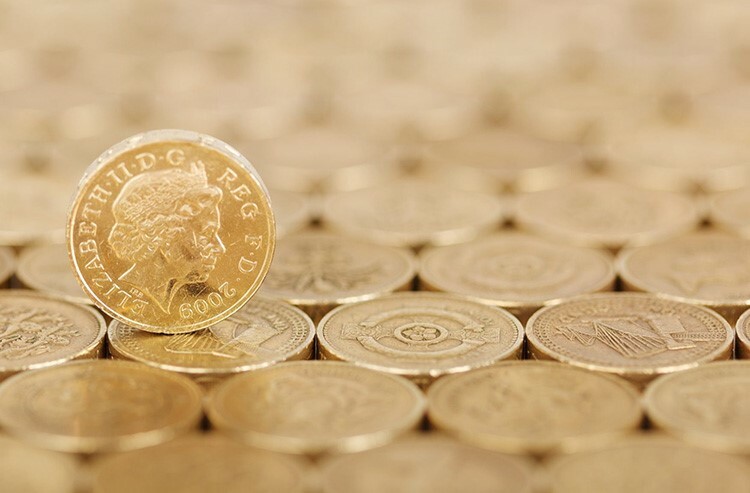 Professor Robert Jupe offers his thoughts on the Serious Fraud Office’s case against Barclays and what it means for the organisation. Read the full article.